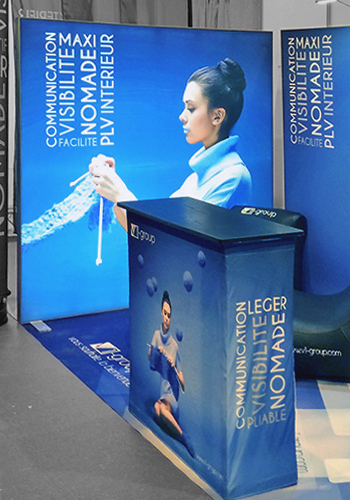 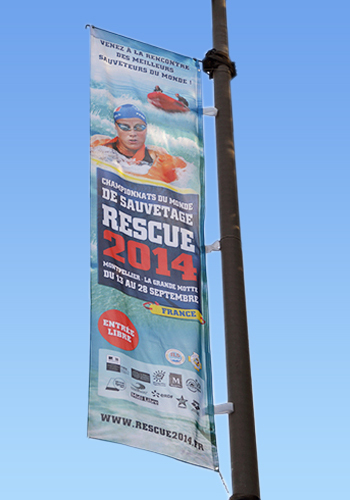 ﻿ The brand - V1 Group Fabricant et distributeur de supports publicitaires extérieurs, gonflables, tentes pliables.V1 Group Fabricant et distributeur de supports publicitaires extérieurs, gonflables, tentes pliables. 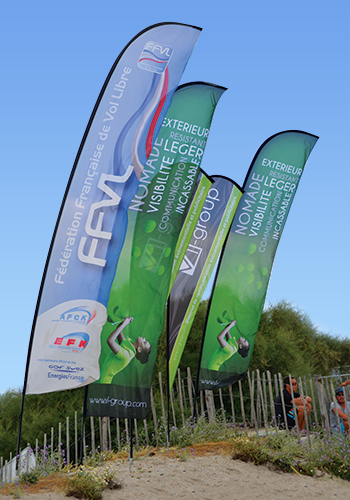 Implanted in the South of France, in the region of Languedoc-Roussillon in Montpellier, V1 Group SARL is a specialist since 2003, in the development and the conception of equipment for events communication and high quality advertising tents. 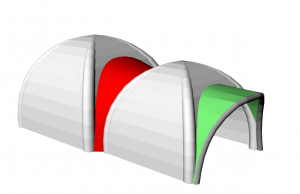 Inventor in 2003 of inflatable tents with Captive air. 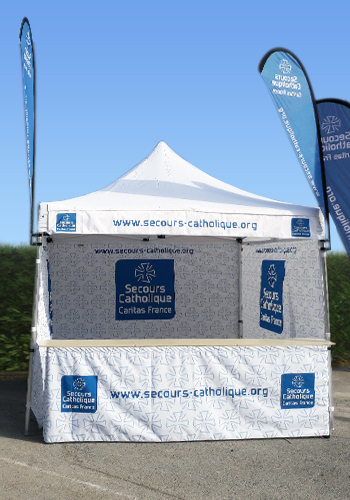 We knew how to protect our technology which makes of our tent a reliable and sustainable structure. 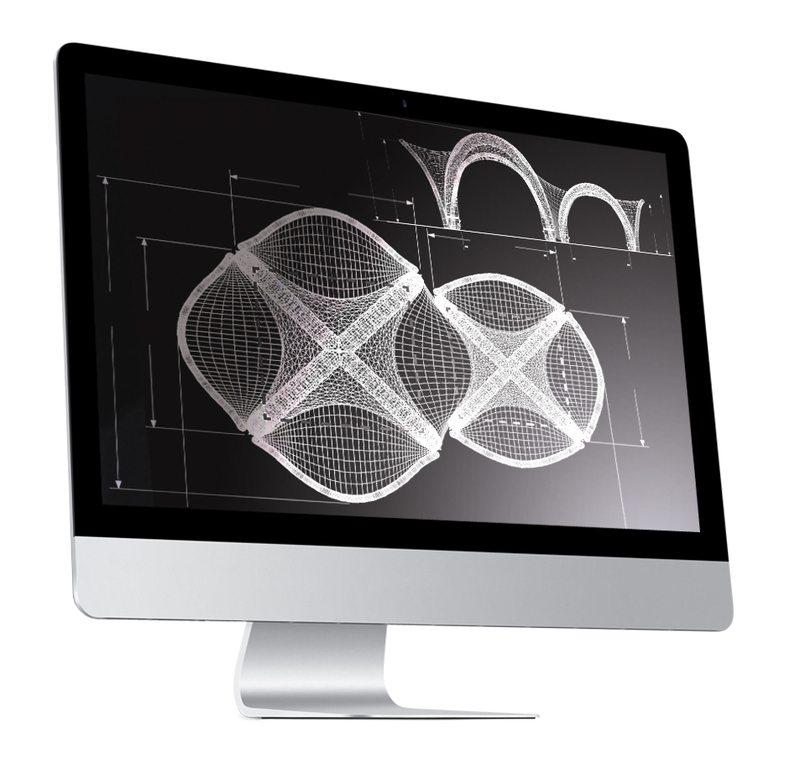 A first patent in France ( N°0205788), a second in Europe (N 1504432) and a third in Etat-Unis ( N°755255B2) were deposited. 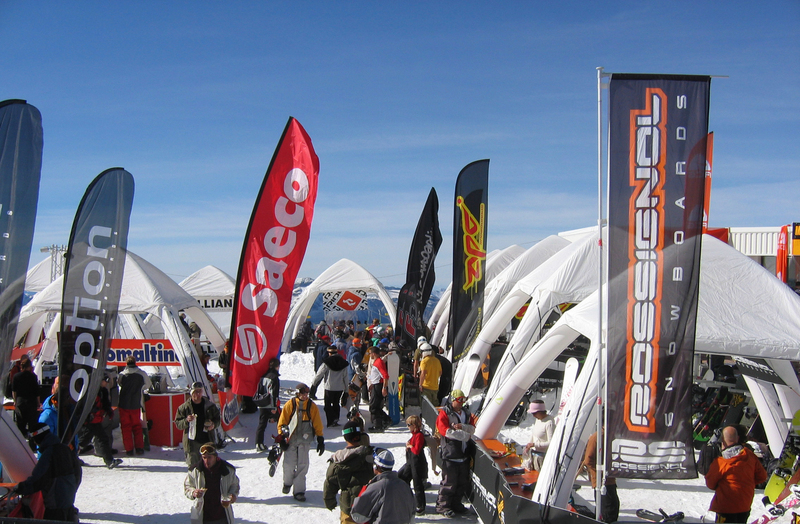 First village of inflatable tents with captive air : 52 tents in 3200 meters of height for 2 weeks for the Mondial of Ski and the Mondial of Snow in 2 Alps. 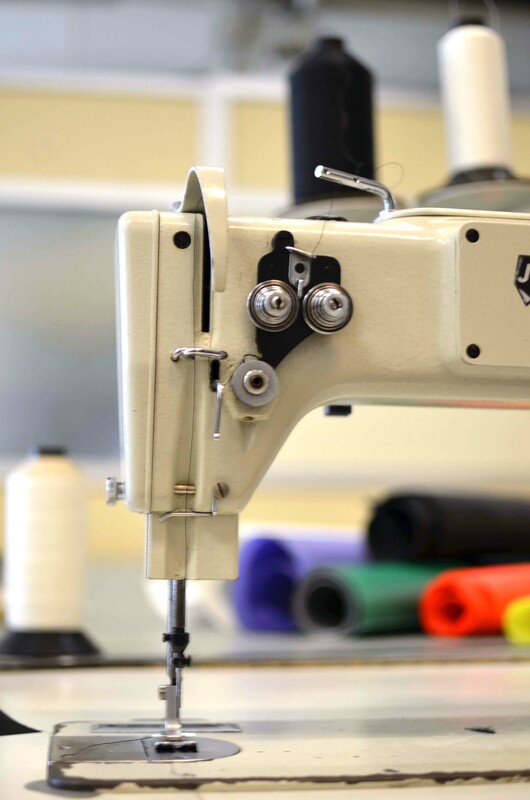 10 years later, we are delighted that the equipment is always functional. 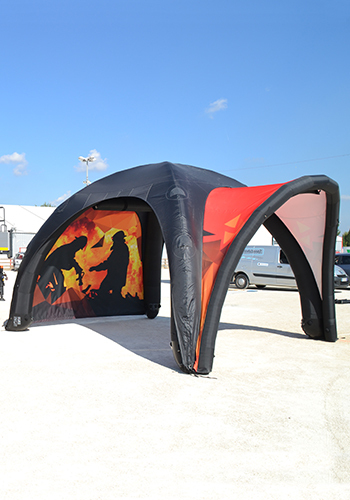 Improvments are made every year for our inflatable tents, detail by detail, to make the best tool for your communication. Design, prototypes as well as all tests are made in France. 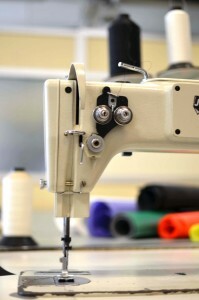 Our mass production unit is based in Asia. 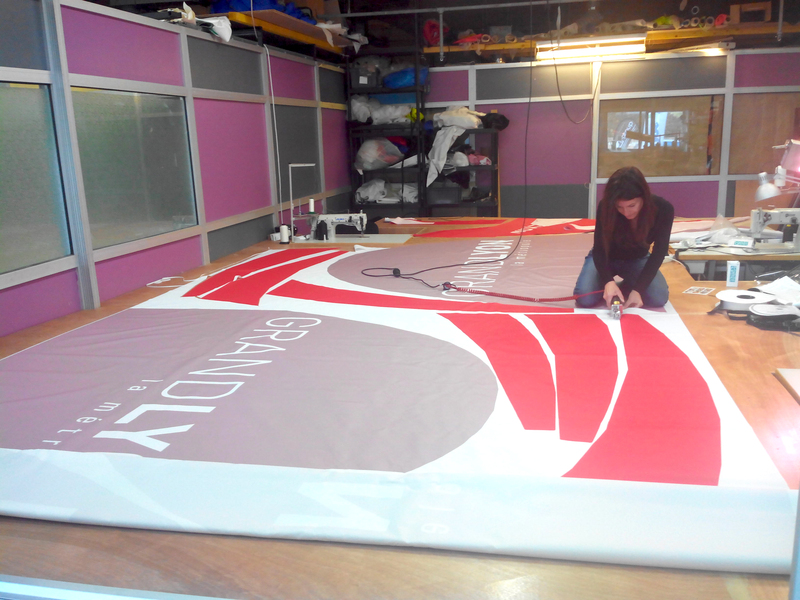 The quality control, printing and the customizations are made on request in our workshops in France for an optimal reactivity. 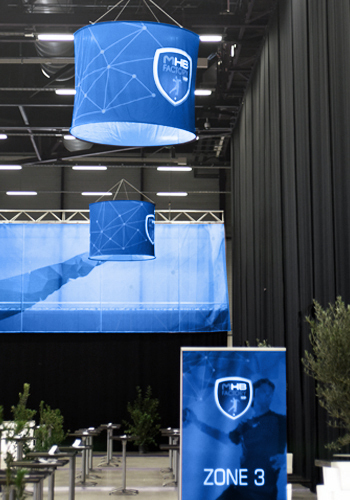 Use a product designed by V1 Group, is to choose quality, service and innovation that will allow you to be naturally seen.